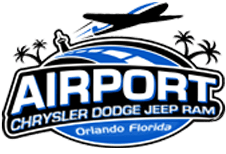 If you need to replace brakes, a muffler, filter or any other Chrysler, Jeep or Dodge car parts visit the Airport Chrysler Dodge Jeep auto parts center. A member of our parts staff will help you locate the part you need. 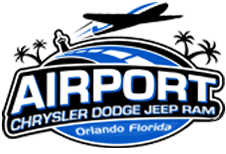 You can now order Chrysler, Jeep and Dodge car parts in Orlando online by completing Airport Chrysler Dodge Jeep's online parts order form. Learn more about purchasing auto components by visiting our parts FAQ page. If you have additional questions, please call our car parts center. Sometimes replacing a Chrysler, Jeep or Dodge car part requires special skills and tools. At our Orlando Chrysler, Jeep and Dodge dealership's high tech service center our mechanics are ready to make those repairs. Schedule your Check in Time online to expedite installation of your new Chrysler, Jeep or Dodge parts.